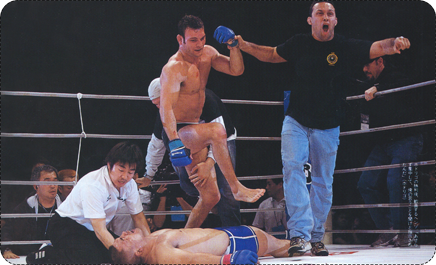 Rodrigo Gracie (born March 11, 1975) is a Brazilian retired professional mixed martial artist, a Gracie Jiu-Jitsu practitioner who fought in Pride FC and was the 1998 ADCC Submission Wrestling World Championship Gold Medalist. 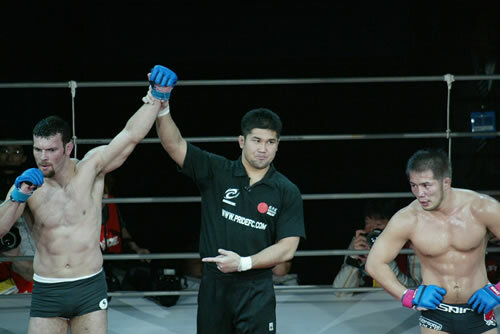 While competing in PRIDE Fighting Championships, Gracie was ranked amongst the top Middleweight fighters from 2003 to 2004 due to an undefeated streak with consecutive victories over Hayato Sakurai, Daiju Takase, Yuki Sasaki, and Daijiro Matsui. Member of the Gracie family of Brazil. Rodrigo is the son of Jiu-Jitsu Grandmaster Reylson Gracie and grandson of the founder of Jiu-Jitsu in Brasil, Carlos Gracie. Rodrigo began training Jiu-Jitsu at the age of 4. 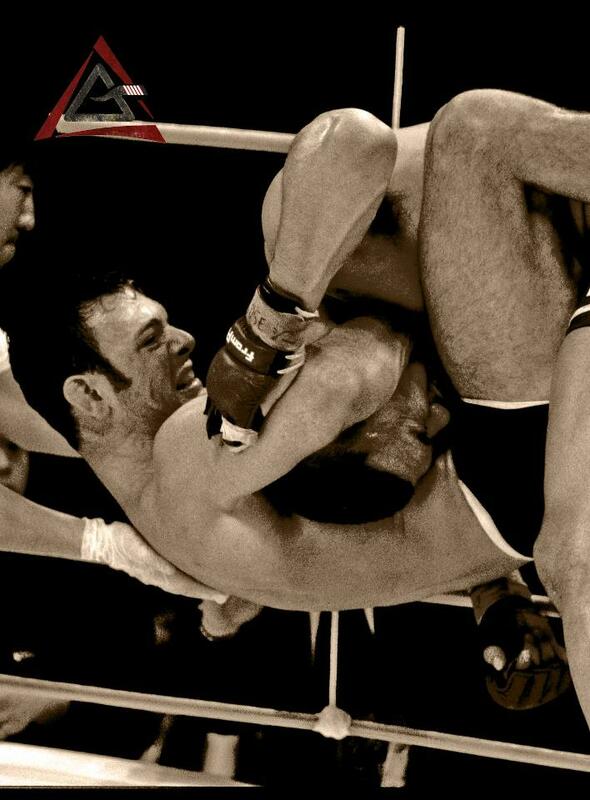 Rodrigo Started teaching Gracie Jiu-Jitsu at age 12.
with his Father and shortly after he was awarded the Black belt. Rodrigo decided to become a fighter and join on his family’s legacy, so few years later he went to train and work with his cousin Renzo Gracie in NYC. In 2000 he began his MMA fighting career. In 2002 he opened his jiu-jitsu school in Lynbrook, New York. Rodrigo spent 8 years training with his cousin Renzo in NY. In 2005 Rodrigo moved back to California, this time to Los Angeles and started training and working with his cousin Royce Gracie. Spending a lot of time together, Rodrigo and Royce helped each other for their fights. 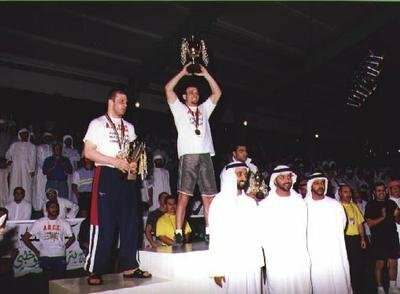 In the meantime he began traveling the world teaching seminars, including most of Royce Gracie networks. In 2013 Rodrigo opened a school to teach his style of Gracie jiu-jitsu to Palos Verdes and Torrance Residents. 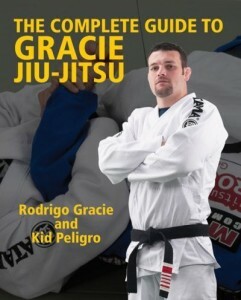 Rodrigo Gracie has written three instructional books on Gracie jiu-jitsu; “Brazilian Jiu-Jitsu No Holds Barred! : Fighting Techniques”, “Brazilian Jiu-Jitsu: The Path to the Black Belt”, and “The Complete Guide to Gracie Jiu-Jitsu”.